Looking for a gift for the sporty type? 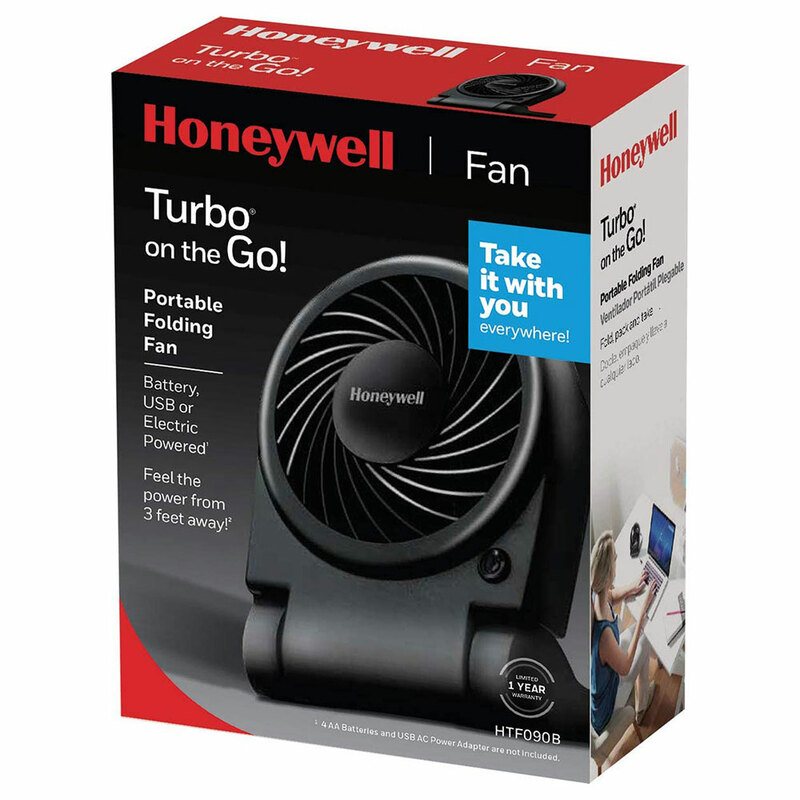 Summer may be months away, but Honeywell’s new battery powered Turbo® on the Go! portable fan can be taken virtually anywhere year-round – the office, the gym, or traveling. Weighing in at approximately ½ a pound, holiday travelers will definitely want this fan on their tropical vacations. The Honeywell Turbo on the Go Fan is an excellent addition for anyone searching for an incredibly portable and readily dependable unit that's capable of traveling with you on the go! Utilizing a DC motor, this fan is capable of saving you up to 50% energy as opposed to AC motor fans. 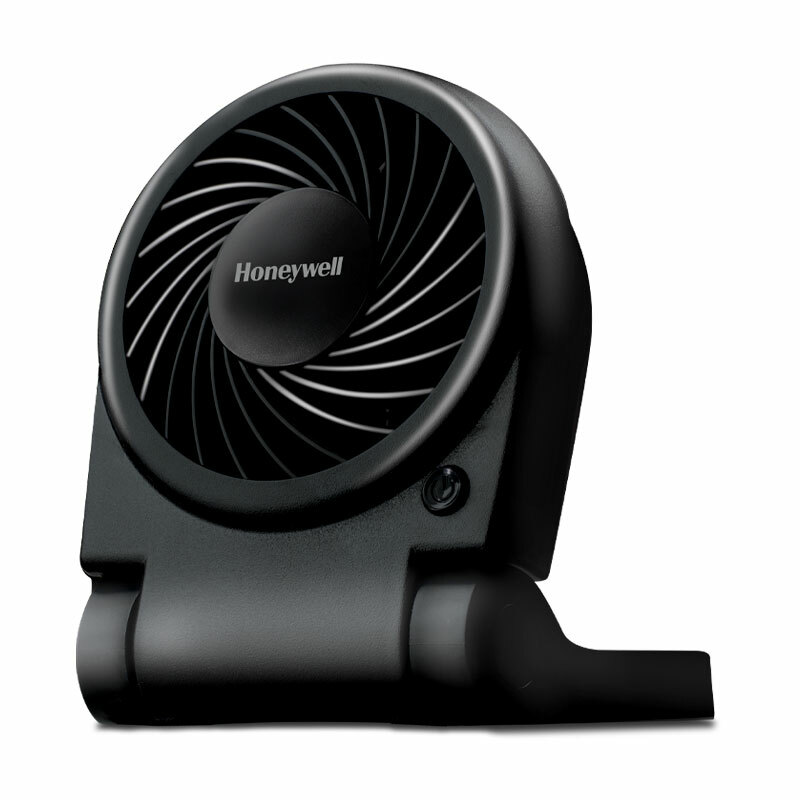 This Honeywell Fan includes one speed and Turbo Force that can be felt from 3 ft. away. A carrying/hanging handle has also been included and will open a wealth of options for owners to explore when getting the most from their on the go cooling. It easily hangs from handle for use virtually anywhere and is USB or battery powered (4 ‘AA’ not included). For the college student in your life and on your gift list this year, consider the tabletop Febreze Air Purifier, which will provide hands-free dust removal. It’s the ONLY air purifier that releases a fresh scent once it’s done cleaning, making dirty dorm rooms and apartments smell fresh in no time at all. Dual-action HEPA-type filter captures up to 99% of airborne pollutants & allergens such as dust, smoke, pollen and pet hair & dander that passes through the filter. It features manual controls with easy-grip knob and three air cleaning levels. 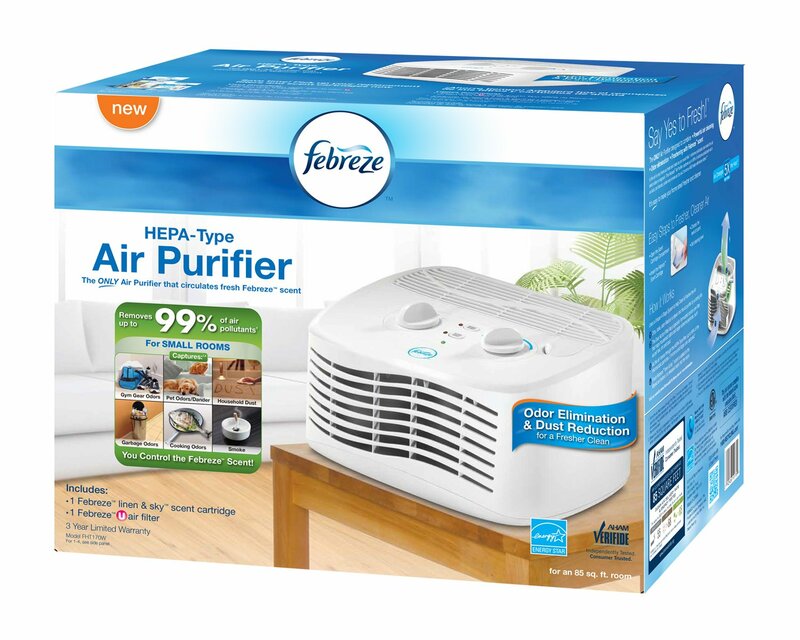 Febreze is generously offering (1) Febreze Air Purifier: Tabletop to a lucky winner!